Divine Light Within - EMPOWERED BY ANGELS ANGEL LOVE HEALING CIRCLE www.aliminer.com ANGEL LOVE Assisting you on Your Path of Light and Unfolding into Your True Potential! This group is about connecting and communing with Angels. 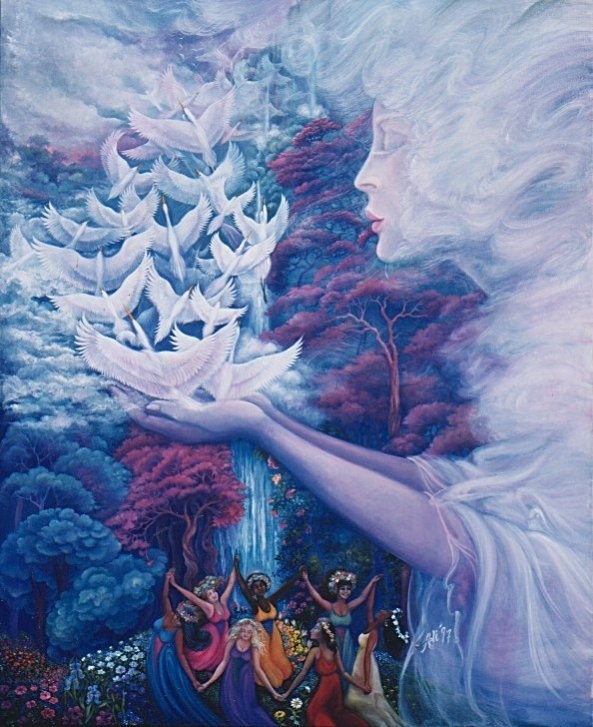 I love the energy of Angels and created this group to share the many wonderful gifts and experiences these beautiful Beings of Light have to offer us. 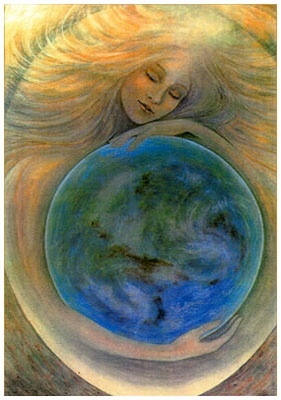 Assisting you on Your Path of Light and Unfolding into Your True Potential! I work with the violet angelic energy ray gifted to us by the nine Healing Angels of the Energy Field, that works directly with our 12 strand spiritual DNA. IET has much to offer. 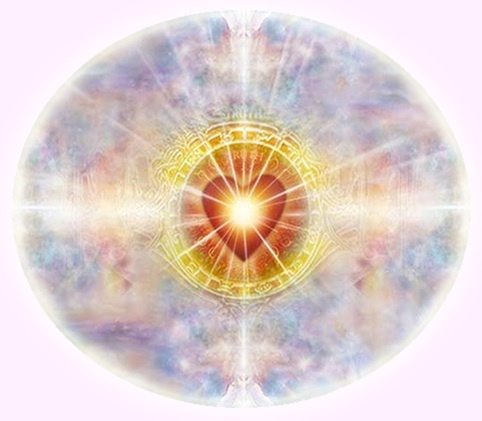 Learn how to access the Violet Ray, Heartlink to the Angels, Merkaba Energy, build Heartbeams, and connect to the World Angel Grid. We will be working with the information provided at my Angelic Empowerment Workshop series. 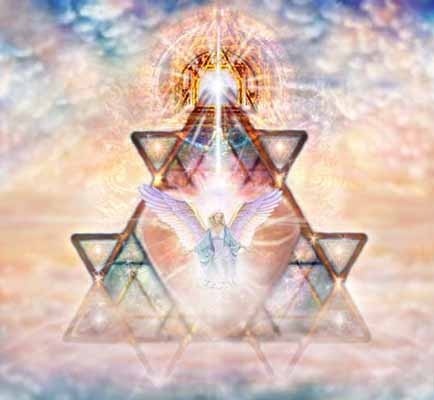 This includes several process, such as, the 12 strand DNA Activation, Clearing Karma, the Forgiveness Process, Empowered Heart, Future Life Progression, Building an Atlantean Temple, plus several other processes. Meet your Guardian Angels - we all have at least two. Experience building a Vision Board with the help of Angels. 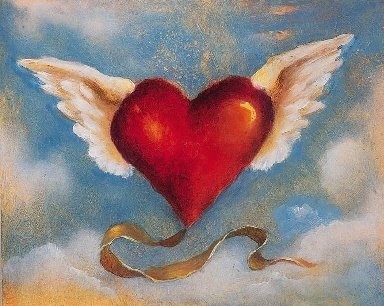 Come and discover the healing gifts each of the Angels brings. 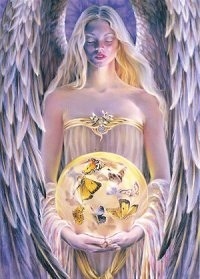 Meditate with each Angel, as they each provide a special message. 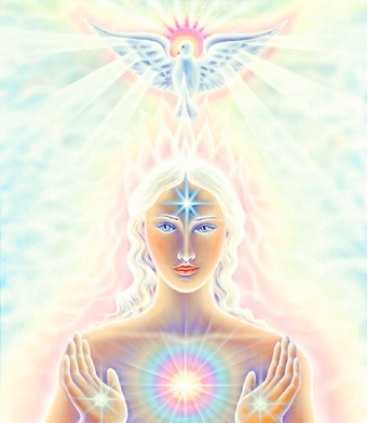 Learn about, auras, Ascended Masters, Arch Angels, and the many other Angelic Beings in existence. We will also be exploring some of the workshops offered on my website, such as the Crystal Enlightenment Workshop. We will also be learning many other Metaphysical subjects and explore Quantum Physics. The first 5 workshop meetings will be focused on several consecutive IET processes originally taught to IET Master Instructors only by IET originator Steven Thayer at our IET Master Retreats. The processes build upon one another and are then imprinted with hand mudras for a quick future automatic activation. We will also be learning many other Metaphysical subjects and explore Quantum Physics. We'll end our gathering by joining in a Healing Circle and with a guided meditation and healing prayer for ourselves, our loved ones and our beautiful planet Gaia. The meetings and prayers are non-denominational. These meetings and workshops are 3 to 4 hours and tentatively scheduled for the 2nd Sunday of the month from 1:00 pm to 4:00 or 5:00 pm. We'll take a 15 minute break to recharge. The cost of each IET Workshop Series is $25 -$30. Occasionally, I may have to change the date to the 1st Sunday, if there is a scheduling conflict. Bring some snacks - protein is usually good to energize you, and bring plenty of water. There are many ways to connect with the Angels. IET offers some fun and unique ways to do this. It is very uplifting, and everyone I've ever taught always love the experience. 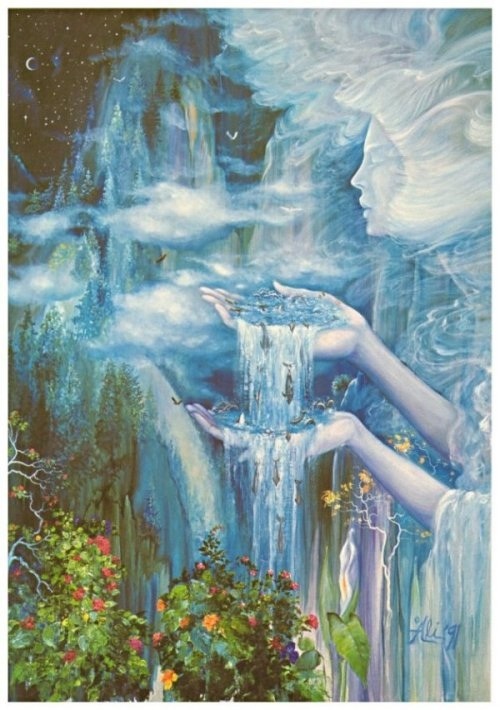 We will explore other ways and many more Angels that are in existence, in future meetings. Please e-mail me or call me with any questions. Also check out these sites for the monthly Group Theta Healing at a very special discounted rate. Experience your true Divine Self! There are many ways to connect with the Angelic Realm. 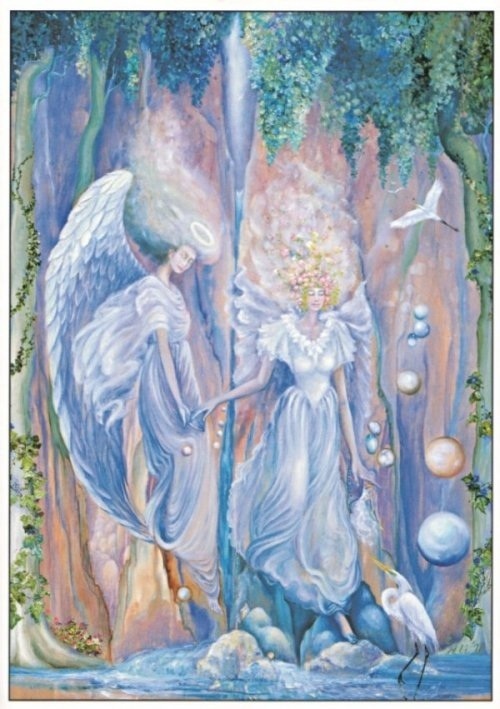 We will explore other ways and many more Angels that are in existence, in future meetings.